Running Y Ranch Resort is home to a collection of upscale Klamath Falls vacation rentals, including cozy chalets, open floor townhomes and luxury custom homes. 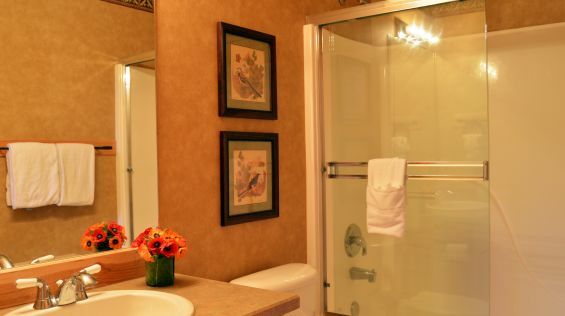 Featuring multiple bedrooms, awe-inspiring views and resort amenities, these vacation rentals in Klamath Falls are the perfect headquarters for your next vacation, whether you’re planning a romantic escape, a spa getaway or a week-long vacation. Cozy chalets offer a unique Northwest feel with open floor plans and more than 1,570 square feet of living space. Surrounded by immense natural beauty, townhomes encompass 2,000 square feet. Fully furnished custom homes feature mountain and golf course views.